This position provides direct telephonic care to patients as well as coordination of patient care for providers. Uses assessment skills, critical thinking and clinical judgment to ensure the correct level of care. Uses multiple computer applications and works in a fast-paced environment. Uses the nursing process, clinical judgment, and decision support materials to assess patients telephonically. Directs patients to the most appropriate level of care. Coordinates hospital resources to ensure safe and appropriate transport/admission. Ensures accurate and complete communication with care providers, including attending physicians and primary care physicians. Provides patient education and support including verbal and written instructions. Assess the patient/family ability to receive education and uses appropriate tools and techniques. Takes initiative to problem solve and demonstrates critical thinking skills. Skilled and comfortable with various technologies to coordinate patient care, including multiple software applications, computerized clinical guidelines, specialized telephone technology, video and image transmission, and more. 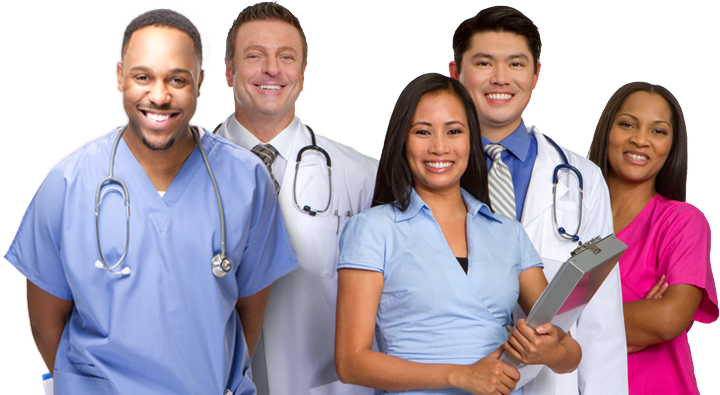 Collaborates and interacts professionally with other members of the healthcare team including physicians, APPs, etc. Must work well with a multi-disciplinary team to provide appropriate, safe care. Displays excellent verbal and written communication skills. Provides the highest level of customer service to callers.